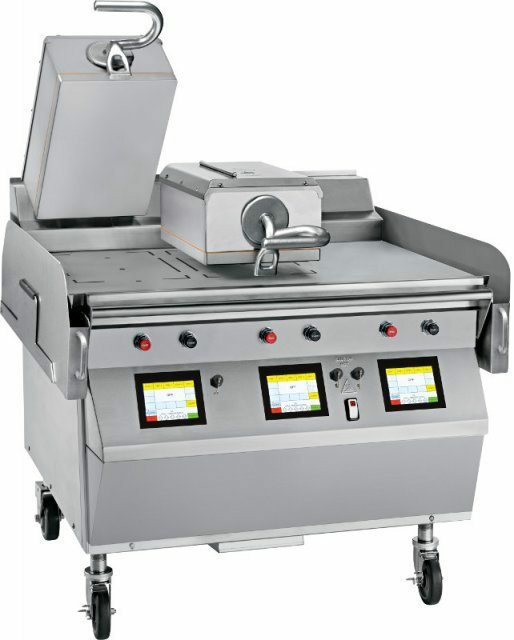 Henny Penny SCD6/SCD8 Commercial Rotisserie | DSL Inc. The Henny Penny SCD series of rotisserie display cabinets allow you to display cooked chickens until carving, serving or selling. 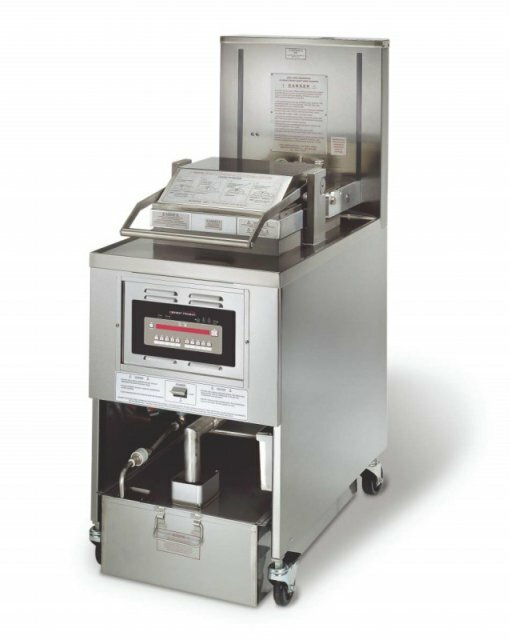 They can be stacked on other units that correspond to their dimensions (such as a Henny Penny rotisserie), meaning you can use the same amount of horizontal space while increasing your capacity. 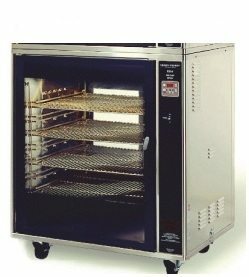 Each unit holds a full load from a rotisserie while using gentle, even forced air heating for longer holding times. 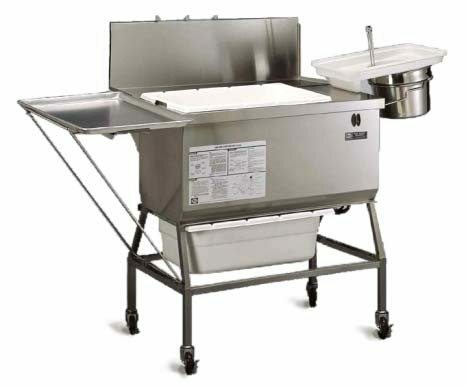 The removable drip tray allows for easy cleaning and the whole cabinet is made from durable stainless steel. And as always, they’re built using the high quality Henny Penny manufacturing process, ensuring they are built to the highest standards to provide you with the best and longest lasting equipment on the market. Henny Penny products are truly Engineered to Last.